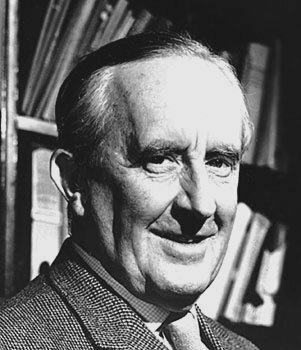 Happy 126th Birthday, Professor Tolkien! I am so grateful this man lived and created such wonders for so many to enjoy and cherish. What Tolkien wrote, even if categorized 'fantasy', always had the ring of truth, from the external settings to the deepest experiences of the characters. Tolkien's lived experience, transformed by creative imagination, resulted in unforgettable art. 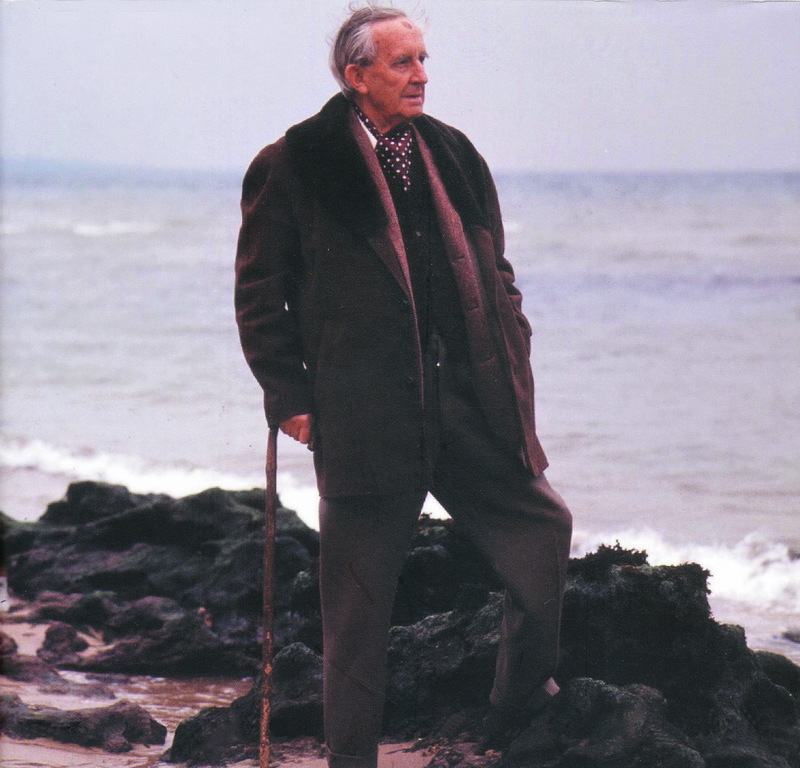 Six years ago jan-u-wine, inspired by the photograph of Tolkien below, standing by the sea he loved, wrote a beautiful tribute to the Professor for his birthday. I thought it could do with re-posting. Ohhhh! I have chills from the beauty and truth of this poem. ♥ ♥ to you both for sharing your inspiring bond with us, and ♥ ♥ to the Professor, for bringing us all together. You are most welcome, Shirebound. I feel so fortunate to have been born late enough to have read the Professor's books. I would hate to have missed them! What a wonderful poem. I love how it begins with a glimpse of the workings of Tolkien's imagination and ends with expressing our gratitude for the world he created. 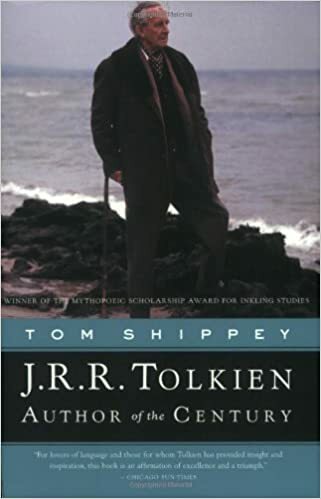 That picture of Tolkien by the seashore is new to me. It shows the essence of Tolkien just as well as that famous picture of him sitting under a tree. Thanks to you both, Jan for another beautiful poem and Mechtild for posting it. Ambree, I'm so pleased you enjoyed the poem. It is apt to my own feelings as well. I'm so glad you like the post, Ambree. Mechtild picked some lovely 'flowers' out of the Tolkien Field to illustrate, didn't she? Speaking of birthdays, congratulations once more on your father's 100th and I hope there was a Party of Special Magnificence! And it's so good to "see" you, Mechtild. I hope you are doing well. Thank you, Gilli_ann, so happy you liked the poem! And love the clever way you contrived to change your name! What a wonderful Tribute to the Professor! This Poem gives me chills, it's so so beautiful. Thank you, my dear, for re-posting it. Thank you, Jan, for this Grand Music of your pencil. Cheers!!! And a very joyous new year. oh, that is so kind, BigHeart! This post and the March 25 one are the only ones we've done for awhile, but there is another waiting in the wings. When life settles down a bit, it will be here, waiting for you.....Until then, may dremes of Middle Earth encloak you! What a pleasure it is to read such appreciative remarks, BigHeart. You are gracious!